Earlier this month, the Portuguese government announced plans for a potential new levy on online gambling taxes. In a move which would shake up the gambling market, the government is proposing a new fixed 25% tax on gambling. That would leave Portugal’s gambling market facing a more direct approach. Let’s take a look. Before we dive straight into it, why don’t you take a minute to check out the latest online gambling news? On that page, you’ll be able to keep up to date with all the hottest stories online. It is our duty to report on all the best information which is floating around in the global-gambling-scene. The preliminary budget which was drafted by the Portuguese government for fiscal 2019 would create some sweeping changes. Specifically to the gambling market, the replacing 25% fixed amount would swiftly be put into play. Currently, the tax ranges from 15-30% applied to online casinos and poker revenue. There is also an 8-16% incremental tax on online sports betting turnover. As of right now, the shift to a greater 25% for the Special Online Gambling Tax rate on gross gambling revenue is only a step. The preliminary proposal is not the final 2019 budget document. That will need greater modifications for becoming final. What is sure though, is that should the new tax on gambling go through, it will earmark a jumpstart for Portugal’s regulated online gambling market. Since Portugal gave out its first licence back in May 2016, only an additional 7 licences were further handed out. The 8 operators have a combined 13 online betting, casino and poker licences together. Earlier this year though, Portugal’s gambling market recorded healthy signs throughout the World Cup season. But of the €37.3m in revenue generated in the second quarter of 2018, the government only claimed €16.9m which is about 45%. Believe it or not, that’s a smaller share compared to previous quarters. 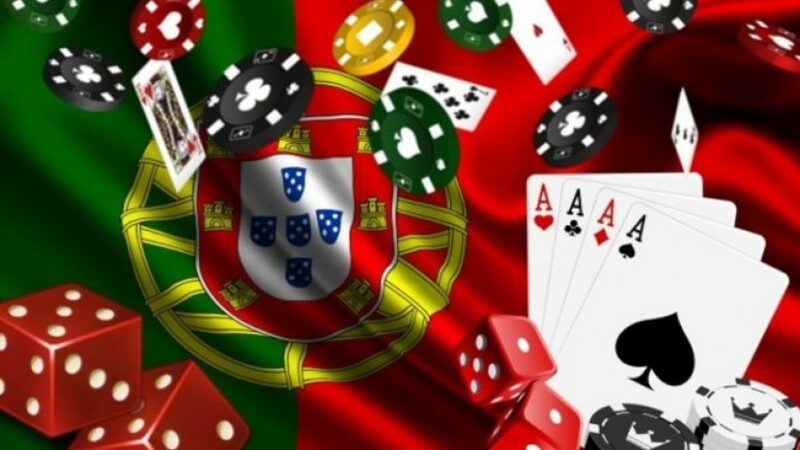 Will the new tax on gambling actually be fixed to 25% in Portugal? We’ll have to wait and see but you can be sure that we will report on the mater at the latest online gambling news.